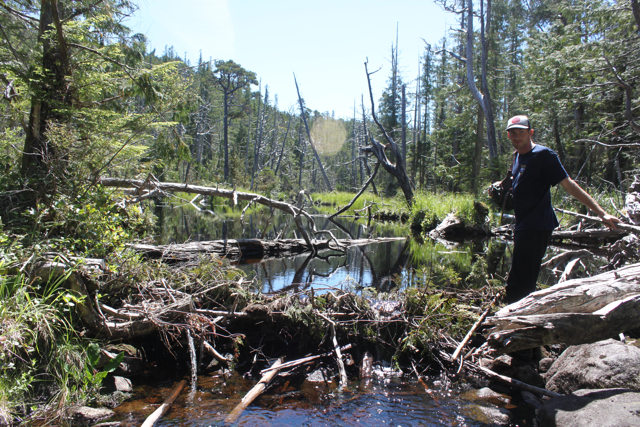 Hakai Institute bog forest project! My first student! 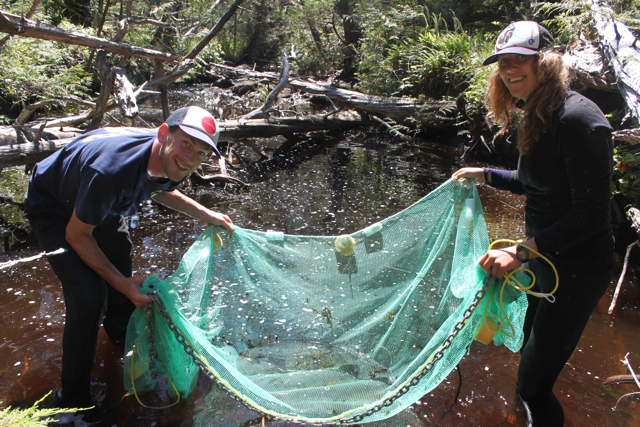 Jeff MacAdams working on his Directed Studies at the Hakai Beach Institute with assistant Laura Kroesen. 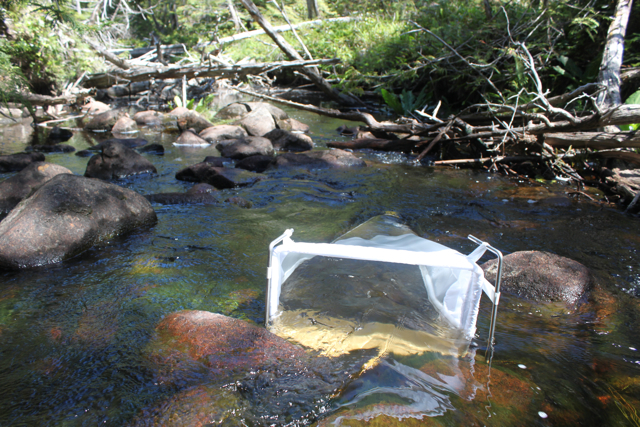 We were trying to construct an aquatic size spectrum to understand bog forest stream functioning.